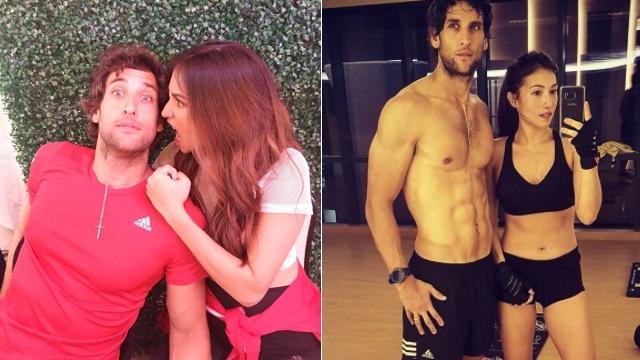 This and more from the super-fit and super-cute duo! (SPOT.ph) One minute, it's New Year's Eve and you're promising yourself this is your last bite of lechon before 2017. The next minute, it's suddenly June and you've gone to the gym a grand total of four times. If this sounds all too familiar to you, the good news is...you're not the only one. 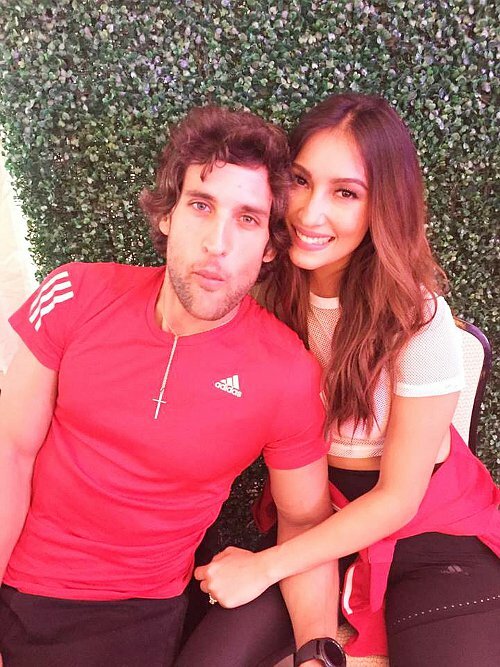 Even the super-fit and fun duo of Nico Bolzico and Solenn Heussaff know how tough it is to stay motivated. In an interview with SPOT.ph, Solenn said that it helps to have a support system. "[Nico and I] motivate each other," she said. "Sometimes, when I’m too lazy to work out, he’ll go the gym and be like, 'Okay, it’s your loss.' And then I feel guilty, and end up joining him." Nico, meanwhile, admitted that he hates working out. "When I do [go the gym], I make sure that I go every day and take 45 minutes to do something that is worth it. You can't say, 'I don’t have time or I’m too tired' because it’s just 45 minutes of your day," he said. The couple, alongside Raymond Gutierrez and Wil Dasovich, are the new faces of Philam Life's "Live Better" campaign. Their most important tip? Work out in the morning! "There’s no right or wrong time to work out but if you do it in the morning, you can’t say you don’t have the time. You can wake up earlier or sleep earlier, so you control your time," he said. Still, it's important to allow yourself to indulge. 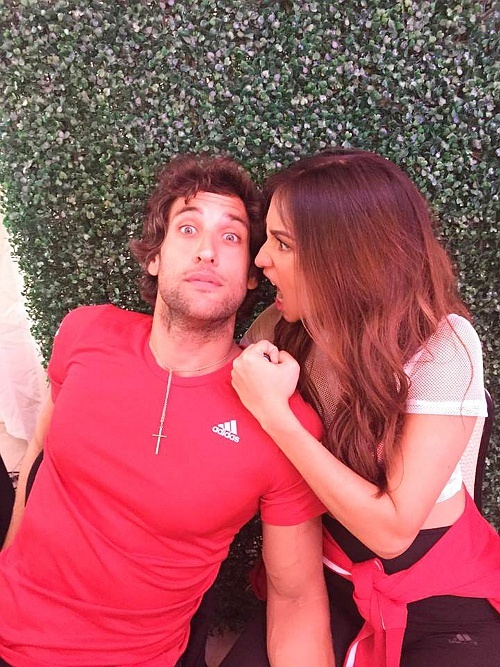 Solenn shared that she "loves bread and a good sandwich" while Nico has dessert after every lunch! "I just make sure it’s one time, it’s only for one meal, and it’s not during dinner," he said.